This is a cute holiday movie for the kids! You can stream this movie immediately after purchase or download and watch it on a compatible device (tablet, TV, media player, etc). 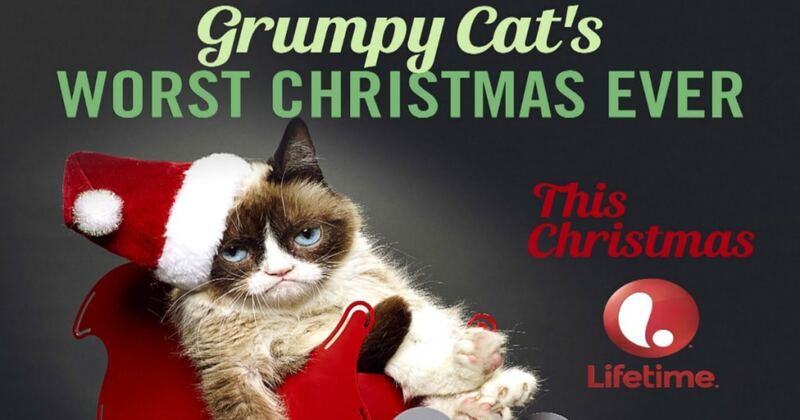 Starring Grumpy Cat and Aubrey Plaza. A lonely cat living in a mall pet shop develops a sour outlook on life until, in the midst of the holiday rush, she meets a very special 12-year-old girl. Find More Black Friday Deals Here!